A screenshot circulating on social media has revealed a decentralized blockchain protocol EOS practicing authority over its network. 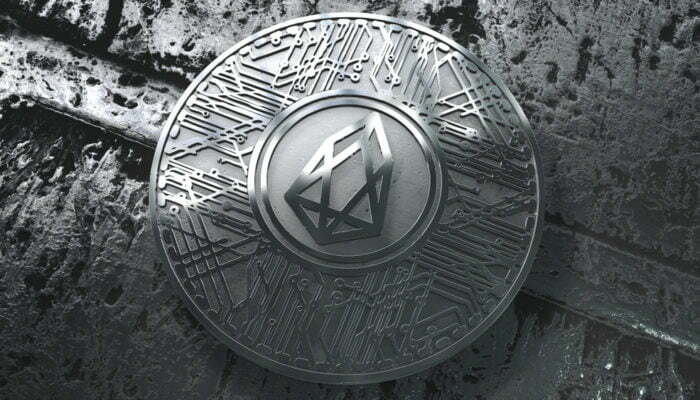 AUTI9003, a pseudonym on Reddit, posted a photograph which demonstrated arbitrators on the EOS network in action, reversing confirmed transactions. A so-called judge referred verses from the EOS blockchain’s constitution to resolve a dispute between two account holders. The claimant accused an unidentified individual of possessing private keys to its EOS account via a phishing attempt. 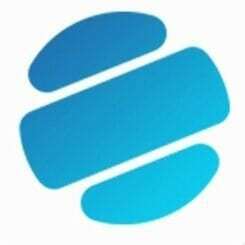 The user reached out to the EOS with his/her complaint and the network chose one Ben Gates as an arbitrator to resolve it, under the management of another individual called Moti Tabulo. 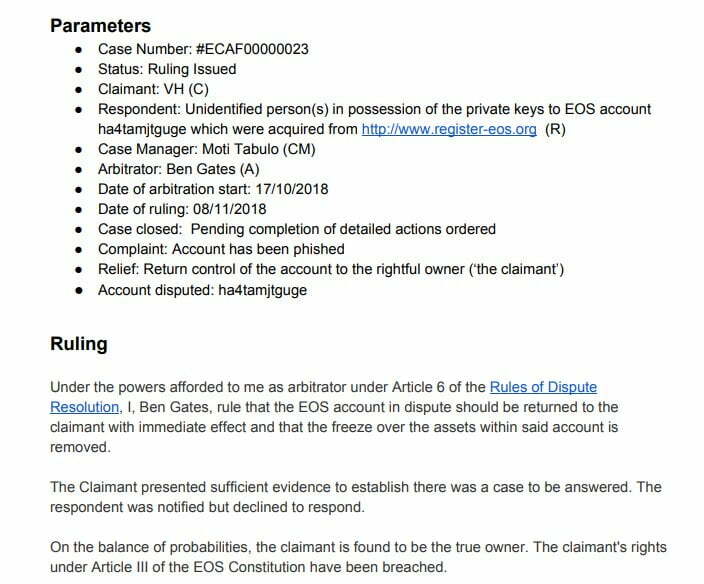 “Under the powers afforded to me as arbitrator under article 6 of the Rules of Dispute Resolution, I, Ben Gates, rules that the EOS account in dispute should be returned to the claimant with immediate effect and that the freeze over the assets within the said account is removed,” the ruling read. The complaint-to-resolve structure, according to responders, was reminiscent of a conventional customer support model practiced by centralized organizations. Many argued that why a crypto user would find EOS better than any traditional legal system, given its high authority over the network. Whiteblock, a blockchain testing firm, for instance, found that EOS had fewer features of a decentralized blockchain and more that of a cloud computing service. According to them, the protocol lacks immutability, meaning authorities can change or modify data on the EOS blocks with minimal resistance. The AUTI9003 thread likewise offered similar criticism but turned into an EOS-bashing event with some pseudonyms calling the project names. In the midst, an argument came from CarInABoxx also questioning the project over its scalability solutions. 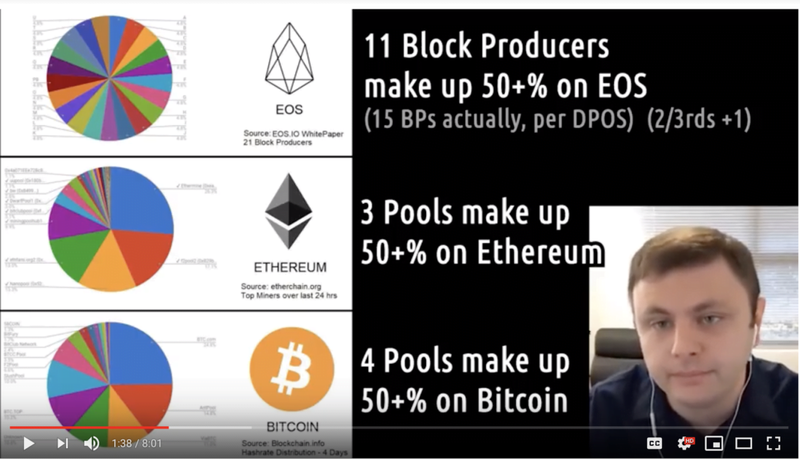 “Decentralization is not what we are after,” said Daniel Larimer, the creator of the EOS protocol, in an interview to YouTube channel Colin Talks Crypto. The argument, whether its Bitcoin or EOS, remains about the possibility of block producers colluding with each other to govern a blockchain as though they are its masters. 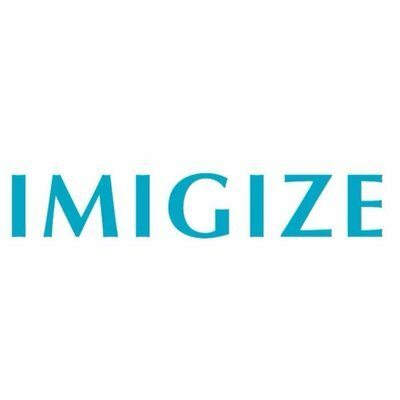 That indeed abandons the idea of having a censorship-resistant and stable financial system. 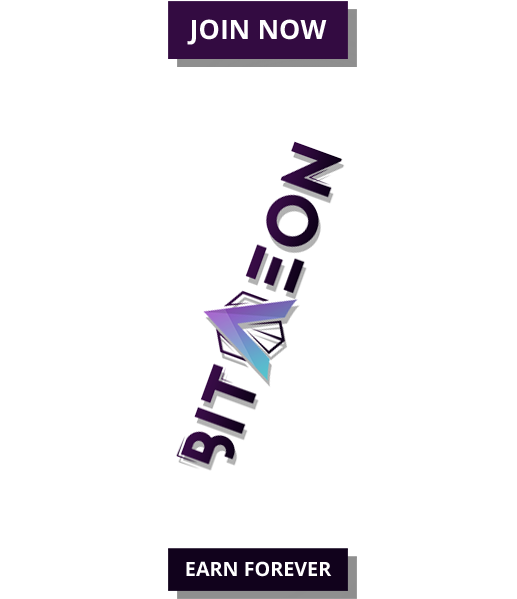 The question that EOS could face nevertheless is why they would need to raise $4 billion to reinvent something that is already there. “4bn to invent the wheel again,” as someone quoted.